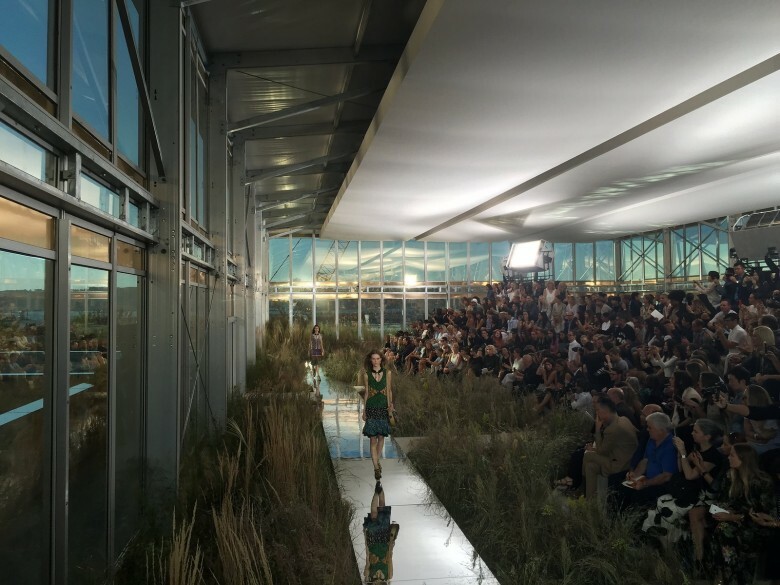 Coach fashion show shot on iPhone 6s. 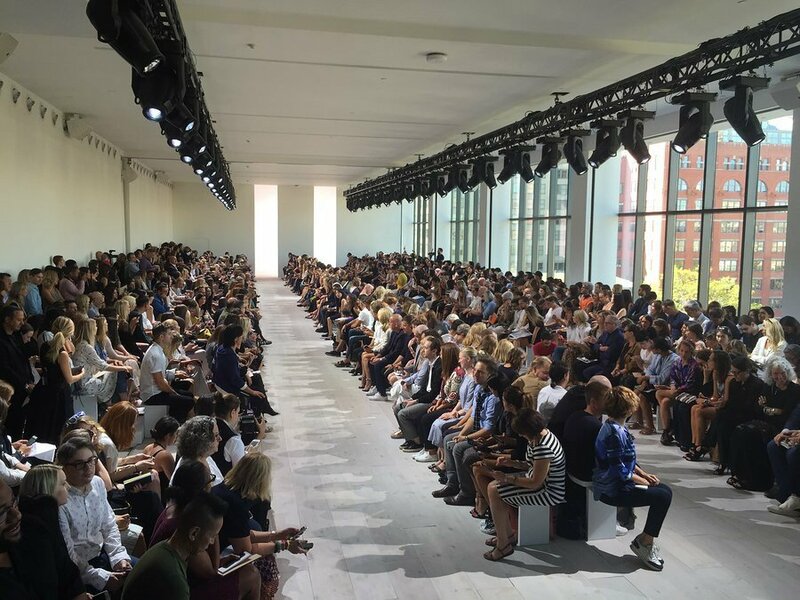 Apple is still preparing shipments for next week’s public launch of the iPhone 6s, but the folks at Vogue managed to get an early unit to test out the phone’s new picture taking skills at New York Fashion Week. The new 12 MP camera sensor does not disappoint, according to Kevin Lu who became the first photographer to snap pictures with the new phone. Pre-orders for the new iPhone 6s and 6s Plus went on sale last Friday. Stores won’t sell the new device until September 25th, but Lu says the 12 MP camera will make it easier for amateurs to take top-notch shots.